Happy New Year! I hope 2015 is a great year for you. This year I’m changing things up with the blogs focus. Each Thursday expect updates on my weeks gaming and project progress, as well as inspiration for your campaign. If you’re a GM, be sure to subscribe, because you don’t want to miss out. (Enter your email address on the right and hit “Join The Party”). Each week I’ll bring you a new Avernos Wiki entry. The entries usually go live earlier in the week, but I’ll highlight them here. This week South Fort expands with a look at the Sentinels. These fearsome totem-towers are both defence and rallying point for the people living in their long shadows. Last year we embarked on an epic adventure with the crowd-game Book of Faces and this year I’m ramping things up. The game will still be available on the Facebook page, but has a new home on the site, with updates mentioned here. After every game session I play I’ll post some thoughts aimed specifically at GMs. Last Friday I ran my first session of Marvel Heroic Roleplaying (MHR). Man! Am I sad they stopped publishing it. Anyway, I love this sort of story driven game. 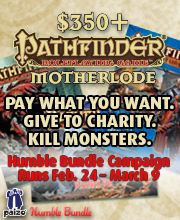 D&D and Pathfinder show their wargame roots, while MHR, like World of Darkness, Burning Wheel and my own Claustrophobia!, are much more free form systems that encourage great story telling. Making the shift from Pathfinder to MHR was tough for me, but so worth-while. I learn’t more about GMing while fumbling through a new system than I would have if I played several sessions of the same old game. And most of that learning came from being out of my comfort zone and having to kick up the role-play a notch. I felt the game was much more immersive for it. Nothing will improve your GMing like playing something new and unfamiliar, that’s for sure. I’ll post weekly updates and teasers of our current projects, so watch this space. For now, you’ll find it worth subscribing to our YouTube channel, interesting things are about to happen there soon. 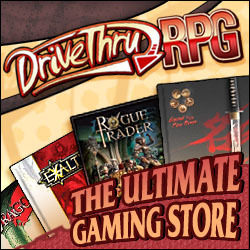 Also, don’t forget to vote in the 2015 RPG Superstar Contest at Paizo. Japan is full of history, culture, art and other inspirational things to fuel your creativity. I’ll be posting the videos, pictures and prose that have inspired me recently. This girl was painted on the wall of a local train station and I immediately thought of the beautiful but chilling yuki-onna. Waaay back in the day someone in our role-playing group (called Bob’s Rent-a-Cult btw) owned a copy of Teenage Mutant Ninja Turtles & Other Strangeness, a supplement for Heroes Unlimited. 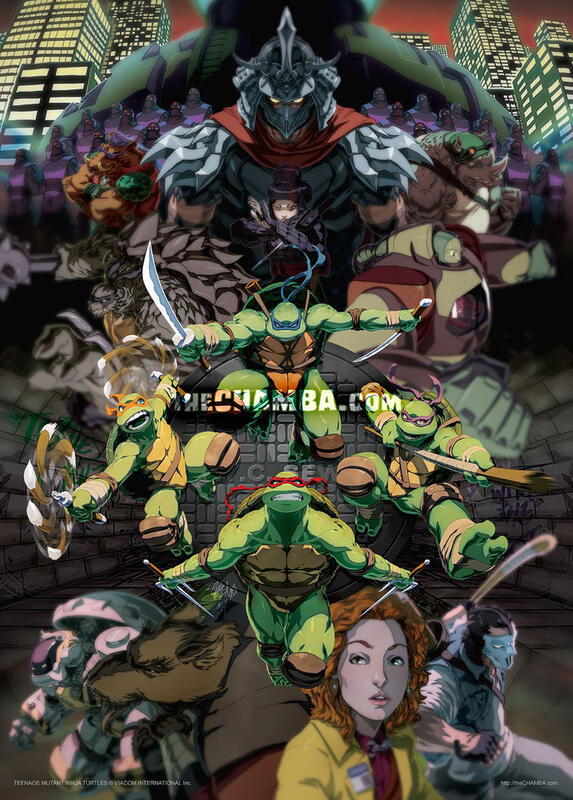 I don’t think we ever actually played it, but the idea of role-playing a ninja turtle has stuck with me ever since and that’s a gap I intend to fill. How? Well, If you haven’t already heard about Marvel Heroic Roleplay (MHR) then you’re already too late, since it’s become so hard to get the books after their short print run. Anyway, the fan base is still huge and people are playing. Besides, the standard Cortex System is still available, which MHR is based off. It’s a perfect system for some turtle powered action. Cowabunga! Datafiles, the game’s character sheets, are easy to build from scratch, but here is some inspiration from RPG.net. That just leaves the Events (adventure), and I think there are some great resources, namely the original and reboot comics as well as all the numerous TV series runs and all the movies. My favourite would have to be the 2003-2009 run , which was the second series and is closer to the comics. If your interested in playing, or just want to know more about Marvel Heroic Roleplay, why not join the Google+ group and let’s talk turtles. If you’d like to see campaign notes and other articles about the sessions here, leave a comment below.